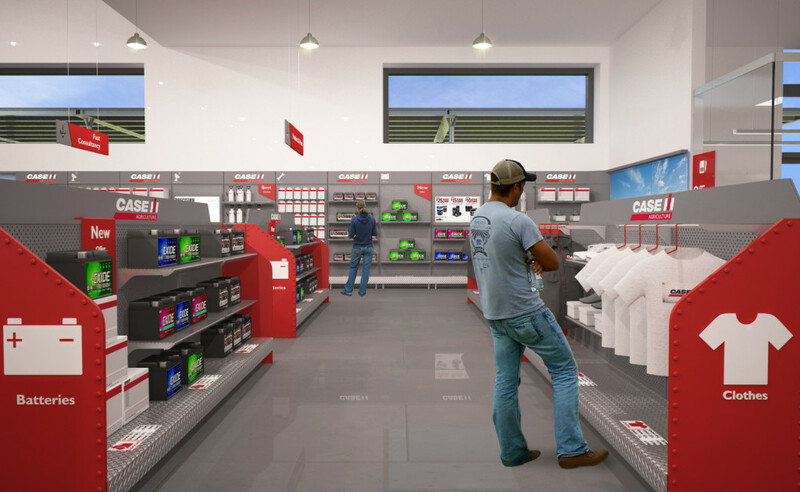 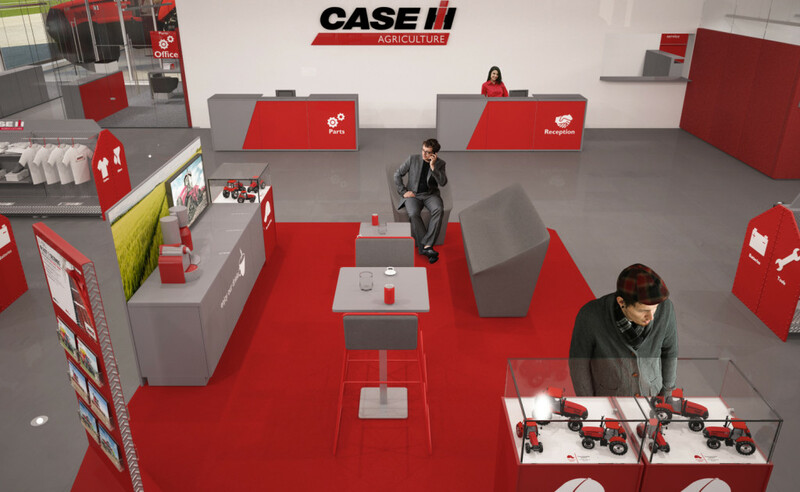 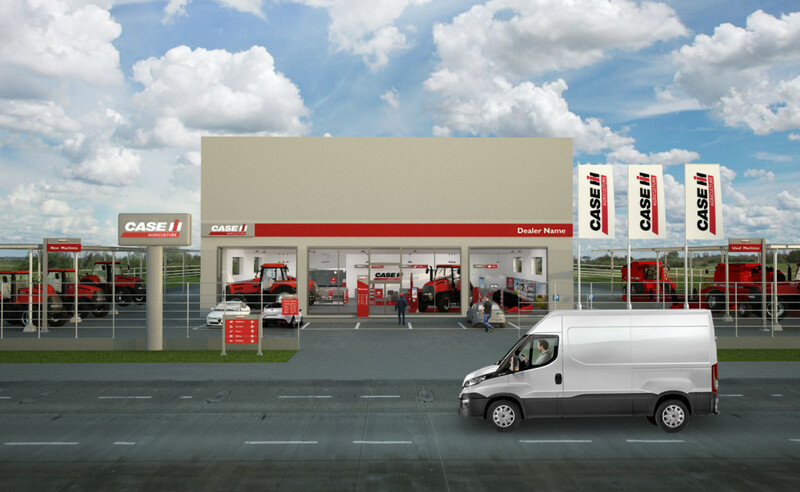 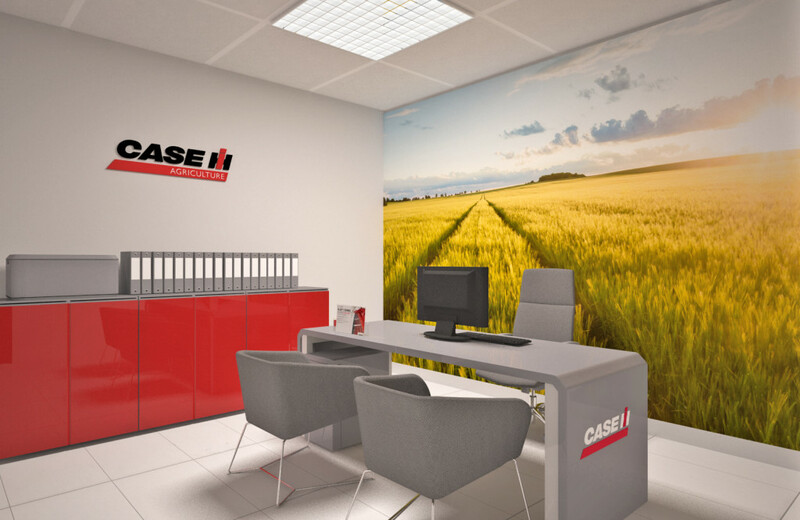 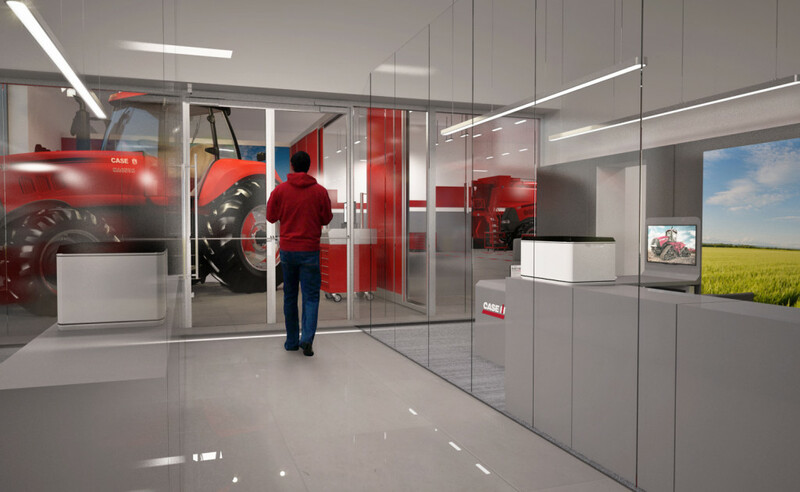 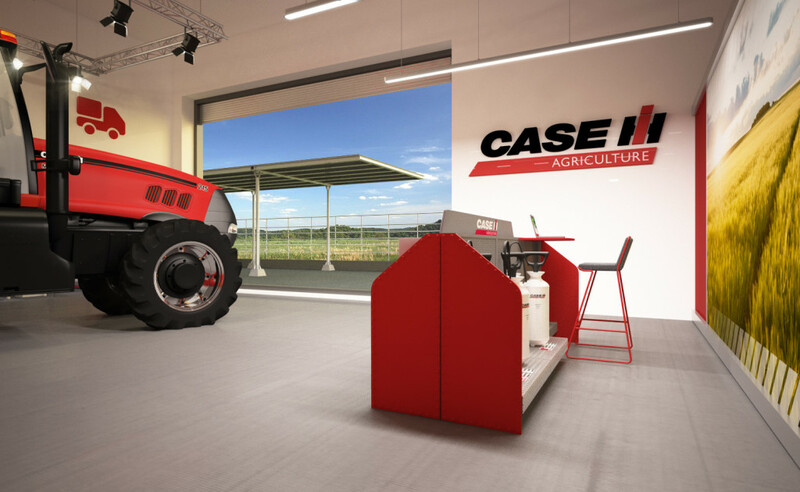 A new retail concept design for CASE IH – an important brand of agricultural equipment. 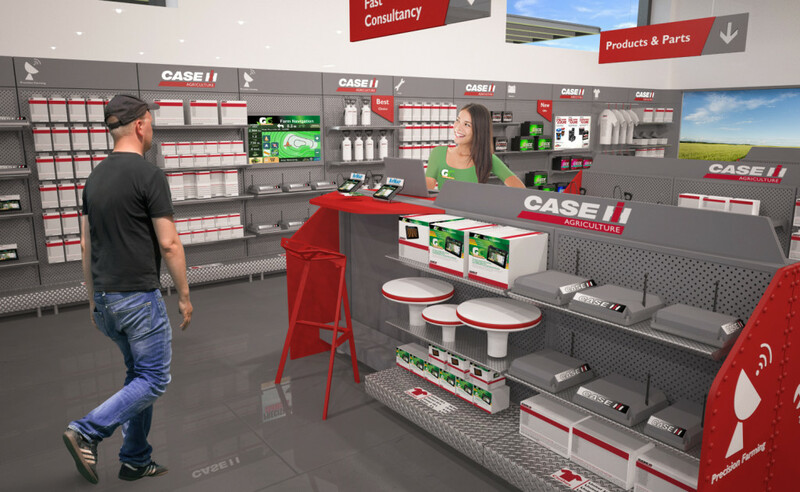 The main objective of the project was to develop a concept model of a dealer store that should have strong and immediate brand recognition. 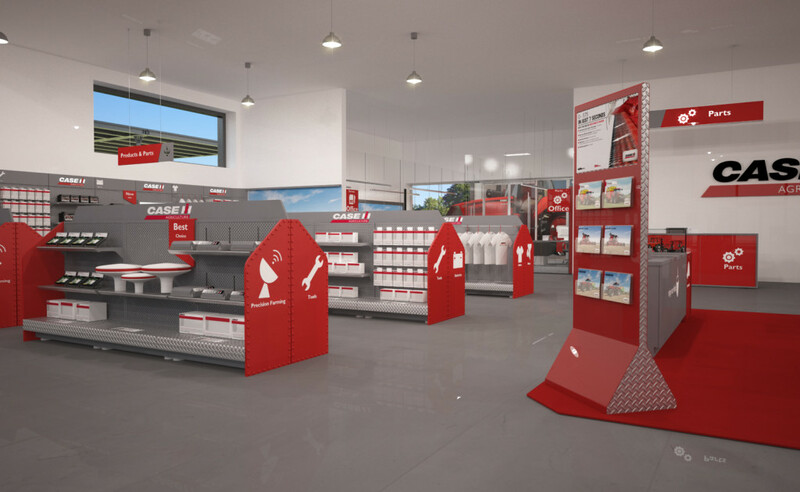 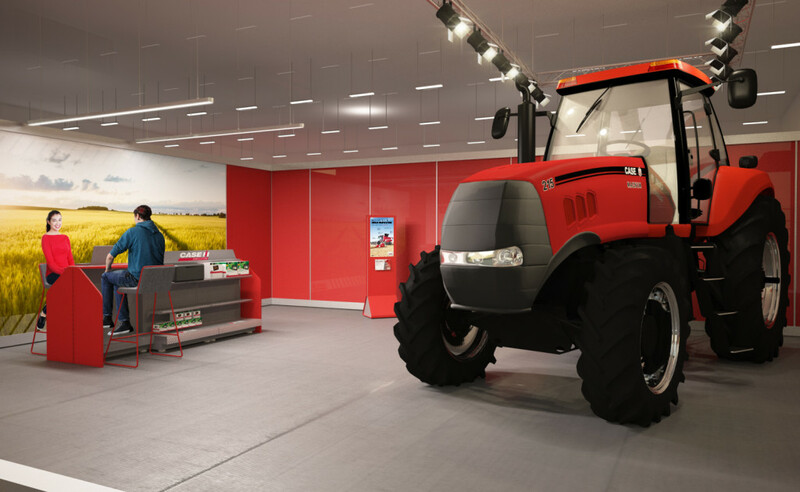 Designed according to brand guidelines, a new retail concept allows dealer to successfully display CASE IH equipment and promote accessories and other brands products in an organized way. 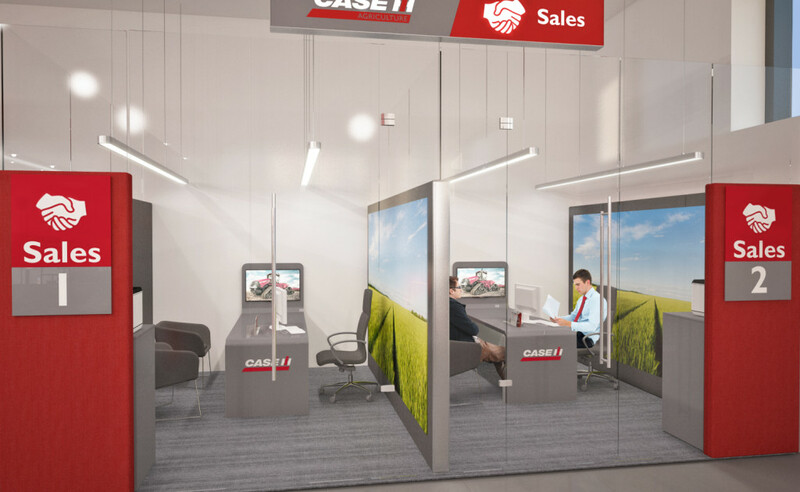 A service model studied in this project helps to organize and direct flows from sales to service and counseling. 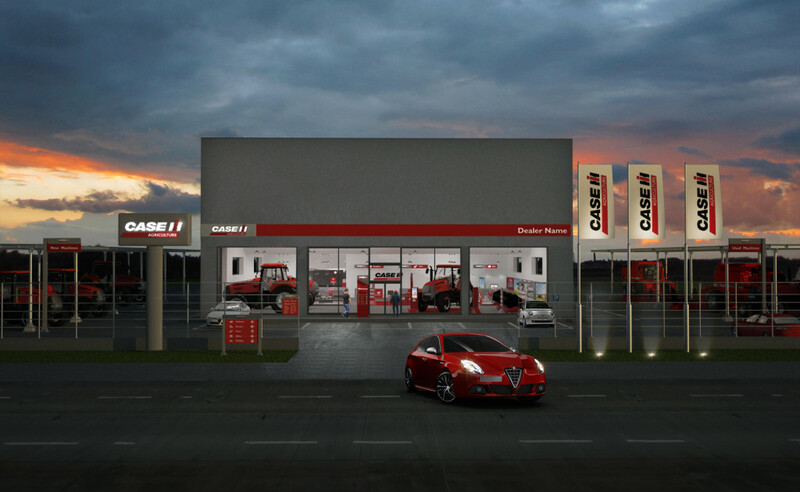 The concept can be easily implemented in different dealer spaces thanks to the key project elements, such as modular furniture, display system, signage and communication system.